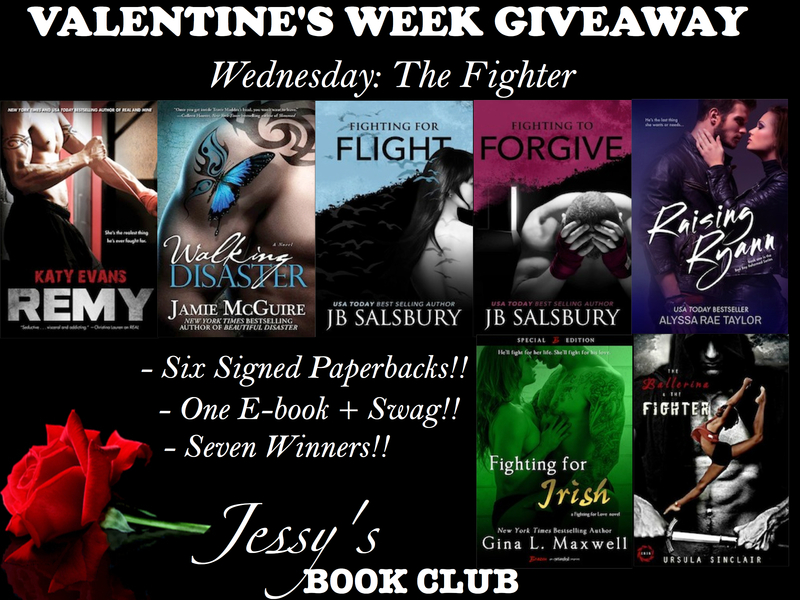 Giveaway Info: Each day we’ll have a different ‘kind’ of book boyfriend. And each of those days, thanks to the most generous authors/publishers, we’ll have paperbacks, e-copies and swag, up for grabs! More info here. Ah… the appeal a fighter holds! Hard on the outside and so so sweet on the inside… bad-boys with attitude to boot but so so tortured… I absolutely love them! That makes it 7 lucky winners! 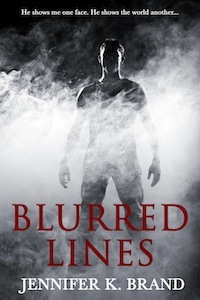 Underground fighter Remington Tate is a mystery, even to himself. His mind is dark and light, complex and enlightening. At times his actions and moods are carefully measured, and at others, they spin out of control. This is his story. *This is the 3rd book in the Real Series. The signed paperback is open internationally. -> Just click on a Rafflecopter giveaway to enter. Good Luck! Travis Maddox learned two things from his mother before she died: Love hard. Fight harder. In Walking Disaster, the life of Travis is full of fast women, underground gambling, and violence. But just when he thinks he is invincible, Abby Abernathy brings him to his knees. *This is the 2nd book in the Beautiful Series. The signed paperback is open US only. *This is a stand-alone book. The signed paperback is open internationally. Blake Daniels flies through life the way he burns through women: on his terms, no regrets. With his fighting career in full swing, he’s on the threshold of title contention. But when his training is compromised by injury, the stakes grow impossibly higher. The rage that fuels his punches also chips away at his focus, and he risks losing everything he cares about. Luke Ryann. He’s a tall, dark, and tattooed MMA fighter. One minute, he captivates her with his piercing brown eyes and boyish dimples. The next, he infuriates her with his relentless banter and cocky bad boy behavior. He’s the last thing she wants or needs, and she never expects to fall in love with him. *This is book #1 in a series. The signed paperback is open US only. When he learns a friend’s sister is in trouble, former Boston MMA fighter Aiden “Irish” O’Brien heads to Louisiana to offer himself up as collateral to keep her safe. But to satisfy the debt, he has to do the one thing he swore hed never do again: fight. *This is a stand-alone book The winner of the ebook also gets signed swag! Open internationally. * Don’t forget to check the Jessy’s Book Club Facebook page today, I’ll be posting more on these books! This entry was posted in Contemporary Romance, New Adult and tagged Alpha Male, Bad Boys, Contemporary Romance, Controlling/Possessive Men, Fighters, Giveaway, Possessive Men, Tattoos, Tortured Heroes. Bookmark the permalink. OMG TRAVIS MADDOX BY FAR!!! Mmmm I’m hoping I WIN Walking Disaster SORRY I don’t mean to sound Greedy…but I’ve already bought the FIRST one signed & I Really REALLY want TO win! !